New Student Orientation (tax free sales day) is August 10 from 9:00-4:00. Purchase uniform shirts, spirit shirts, ID etc in our front office NOW – August 10. 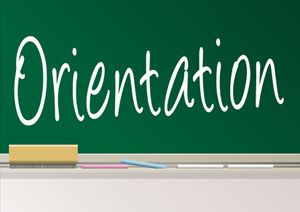 If you already submitted orientation packet documents and purchased items you do not need to attend orientation.